Be a Visionary - The Regional Leader level is designed to place all business locations across North Western Montana in a strategic marketing position. This level includes 8 tickets to the Annual Banquet and a table at each Luncheon. 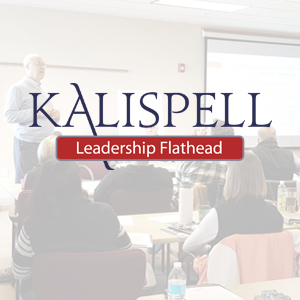 Regional Leaders are eligible to participate in the Kalispell Chamber of Commerce Advisory Board. As our highest level of membership, this includes a guaranteed spot in the Leadership Flathead program.